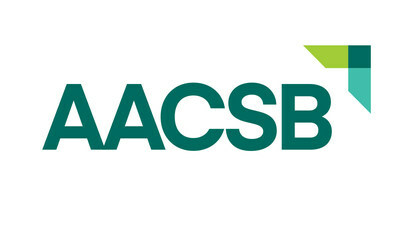 Founded in 1916, AACSB International (AACSB) is the world's largest business education alliance--connecting students, academia, and business. AACSB's mission is to foster engagement, accelerate innovation, and amplify impact within business education. A global association of nearly 1,700 institutions and organizations, across 100+ countries and territories, the global organization has offices located in Tampa, Florida, USA; Amsterdam, the Netherlands; and Singapore.